Download V7 to install on this computer. During the installation process, choose the specific products you want to install. Waves installers can install all Waves products. V6, V7, and V8 can run concurrently on the same computer. 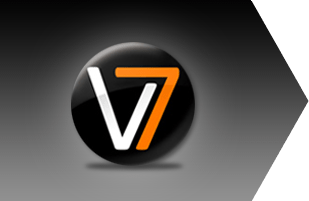 V7 installations will override the V6 versions of identical plugins.. Downgrades from Waves V9 to earlier versions and iLok authorization are no longer available for Waves products.